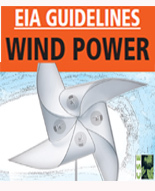 This report gives guidelines for environmental and social impact assessment for the wind power projects. 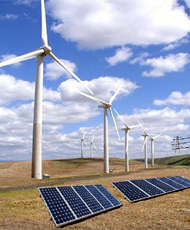 These could be adopted by project developers, government stakeholders, pollution control boards, and forest departments, in order to upscale wind power generation in India while also incorporating sound environmental management practices. This is an attempt to make wind power development much more ecologically sound.